SEO is better with PPC. It increases your success and takes out more of the guesswork. Keywords aren’t about finding ones you can rank for, they are about finding where people are spending the money. These are keywords that have a commercial value. The great thing about this is most SEOs and marketers don’t know this trick. But there is something that overlaps that will increase your ROI. One of the most important aspects of both is finding the best keywords. Using both PPC and SEO together will yield you better results. Check out how to use these together to increase your ranking efforts. If you look at the Google search results, you will often see ads first, a Google map section and then ads down at the bottom of the page. Notice in the above picture that there is an ad in the Map Pack. Google is now giving more ad space on pages. In this picture, there are a total of 8 ad opportunities! Even if you are struggling to rank your site on page 1 of Google, you still have a chance of being seen on page 1 with PPC. Have you heard the saying, Never put all your eggs in one basket? How about diversify, diversify, diversify? Combining both the AdWords program and SEO allows you to get the best of both worlds. When you pick the right keywords, Google takes notice. PPC can help you find the keywords that will make sure Google not only sees you – but LOVES you. You will be rewarded with better exposure in search engine results pages (SERPs). Don’t let your clients drop their ad spend once their keywords rank high. Depending on the niche, PPC ads make up the first to the fourth positions on Google’s first page. 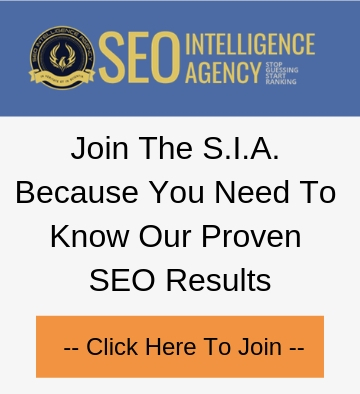 By dominating the organic search AND paid search, you are really increasing your traffic. Your PPC campaigns holds amazing value for mining your keyword gold. By looking at your data, you can decide which keywords will hold the highest potential, and use the gold that you found to improve your SEO strategy. You can refine your keywords further with PPC ads. You’ll be able to test how the keywords you want to rank for will do. This will allow you to make adjustments to your strategy. There is a special formula that can give you the greatest gains for your money. What scores big in PPC tells you what will do well in SEO. 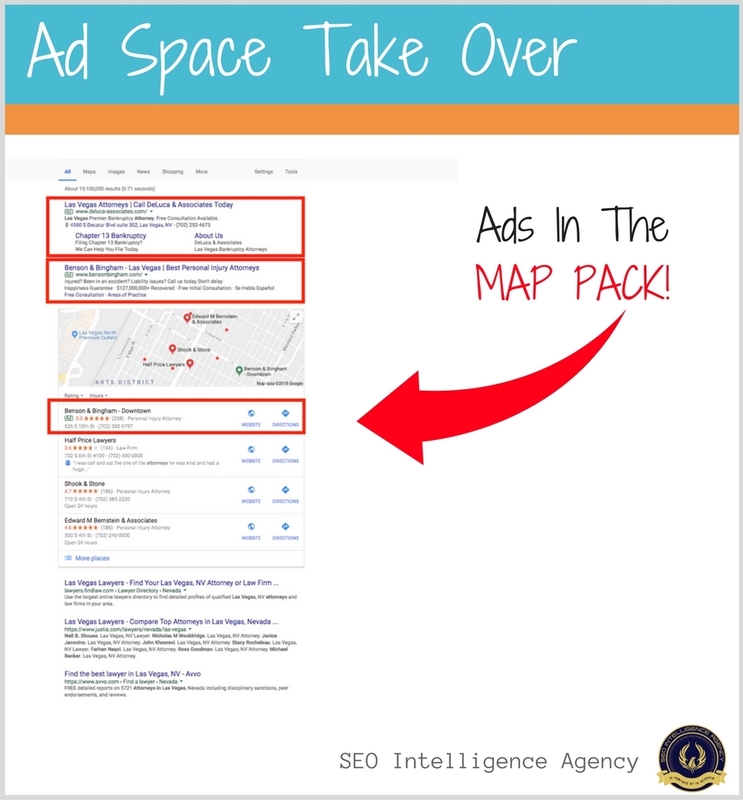 By cloning your PPC ads, you will be able to see what the best content to go after will be. You will know that this is content that converts. Also having the words on your page match the words in your ad lowers your cost per click rate. From your PPC ads, you will be able to create your meta information: title tags, descriptions and even page content on your website. If you follow this method, you should see immediate results, instead of waiting for Google to crawl your page. This will tell you what works organically and what does not. PPC advertising has a benefit when it comes to finding the keywords your customers are typing in to the search engine. When you enable site search on your website, you can analyze the terms most often used by your customers. PPC and site search data help give you customer habits and search needs. This allows you to serve up exactly what your customer’s need. It happens. Someone will have something bad to say about your company. And usually small company owners will freak out. There are remedies to overcome negative PR. 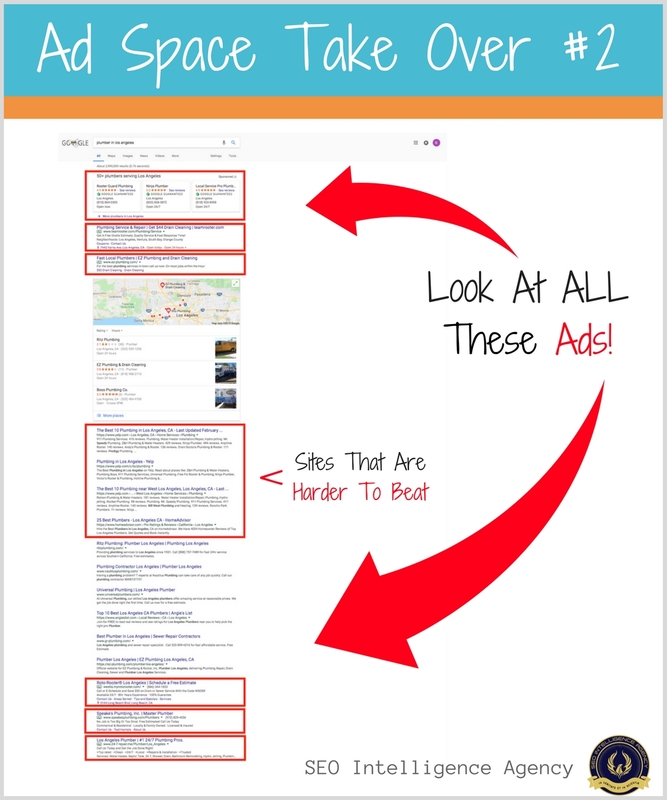 Using PPC and SEO together can rocket boost your damage control. If you control the SEO and PPC results for a certain term, you can control how people think and feel about something. Do you remember the Gulf Oil disaster where the oiled spilled into the gulf? BP relied on PPC ads to control what people saw and thought about the spill. BP’s image took a hit. So they turned to paid ads. Instead of hiding they became proactive and controlled the oil spill keyword. They linked an article on their site about what they were doing to clean up the spill. It was an effort that paid off. When someone typed in oil spill, the first thing they saw was the BP ad. You can use PPC to tell your side of the story and reduce damage. 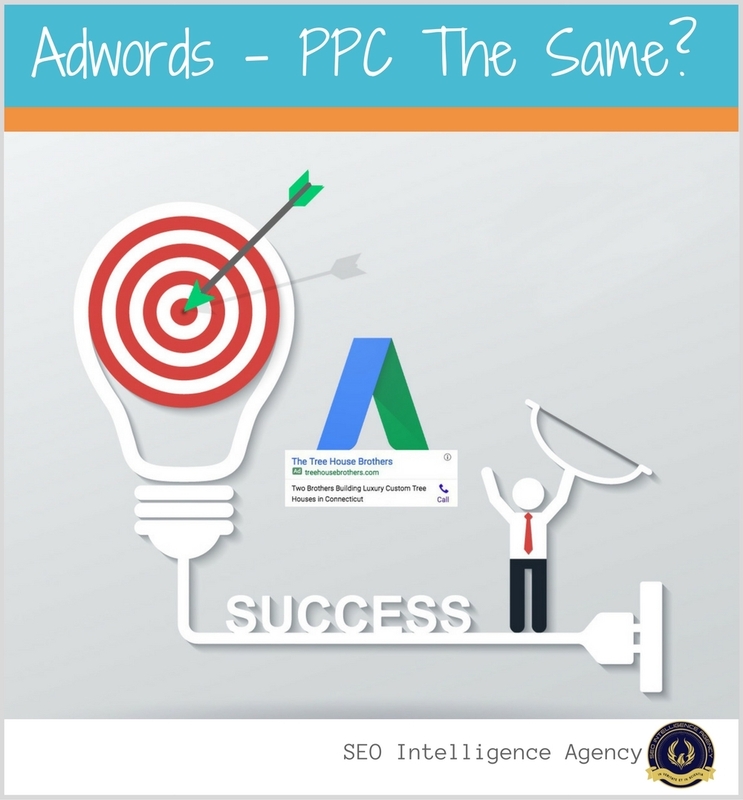 Are Adwords and PPC the Same? Pay per click, or PPC for short, is where you run ads for paid traffic through programs like Google’s Adwords program. Google Adwords is the platform in which paid ads can be run. In Google Adwords, Google allows your ads to be shown in the search engine pages. The fees for this are based on competitiveness of your keyword and how well your ad matches what is on the page that you are sending the clicks to. When someone clicks on your ad over to your site, you are charged that set fee. Without adding any more time to your research, you can use the greatest keyword tool to find money keywords for your content. This helps to create better conversions.